Accounts Receivable Financing (a.k.a.”Invoice Factoring” or “A/R Financing” ) is a working capital solution that has been used by many businesses for thousands of years, to generate additional cash flow by selling unpaid invoices . Accounts Receivable Financing is when a business sells their unpaid accounts receivable invoices to a factor at a discounted rate. Once the outstanding invoice is collected, the financing company provides the client with the remainder of the invoice amount minus any fees. Eliminating the need to wait on 30-90 day terms for customer payments, and receiving immediate financing to cover business operations. When it comes to traditional lending for a small to medium size business, in order to qualify, a traditional lender will be looking at the credit worthiness and collateral of the business & individual. Invoice Factoring review the credit worthiness of your customers (those who have outstanding invoices to your company) versus the individual. A traditional lender is less likely to take on the risk of a business that has little to no equity, but a Factor does not see this as a challenge. Covenants often appear to be an obstacle when negotiating a loan agreement with a traditional lender. Accounts Receivable Financing have limited financial covenants. Allowing businesses to focus on sales growth and not worry about complicated financial concerns, that they would otherwise have with a traditional lender. Waiting up to a month or longer for approval by a traditional lender is not practical. Businesses need to cover payroll and other expenses immediately. At Seacoast Business Funding we have quick access to decision makers. We can approve and underwrite deals within a week or less. Credit cards have many similarities with traditional lending. First and foremost they are based on a business owner’s personal credit history. 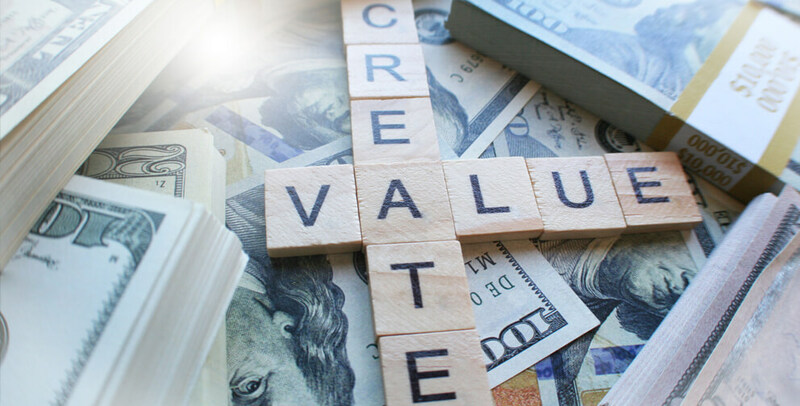 Versus Accounts Receivable Financing which is evaluating your customer’s credit worthiness. When it comes to credit cards, fees and high interest adds up quickly resulting in increased debt. The fees associated with Invoice Factoring are less then credit cards. Additionally, with A/R Financing your business is able to cover payroll which cannot be done with a credit card. Additionally, with credit cards it is the business owner’s responsibility to manage and pay the cards monthly. Once the outstanding invoice is paid by your customer, the Accounts Receivable Funder or Factor wires the remainder minus their fee to the client; and eliminating the worry of having to make monthly payments. After reviewing the benefits of Accounts Receivable Financing over credit cards and traditional lending; now is the time to take advantage of a working capital solution from Seacoast Business Funding. Our Accounts Receivable Financing and Invoice Factoring solutions provide quick access to decision makers, lower costs, limited covenants, and an experienced team who understands your business needs.